Vos, Fitzgerald quiet on proposals to increase penalties, set mandatory minimum sentences. Car keys and drinks. Photo is in the Public Domain. Advocates and lawmakers on Tuesday renewed a longtime push to strengthen drunken driving laws in Wisconsin. A number of the proposals have passed the state Assembly in recent years, but have stalled in the Senate. One of the bills would make a first offense a criminal misdemeanor. Wisconsin is the only state that classifies a first-time drunken driving offense as a civil offense, rather than a criminal one. “There’s too much drunk driving in Wisconsin … too many people are injured, too many people are killed,” said Rep. Jim Ott, R-Mequon, who is sponsoring the package of legislation. 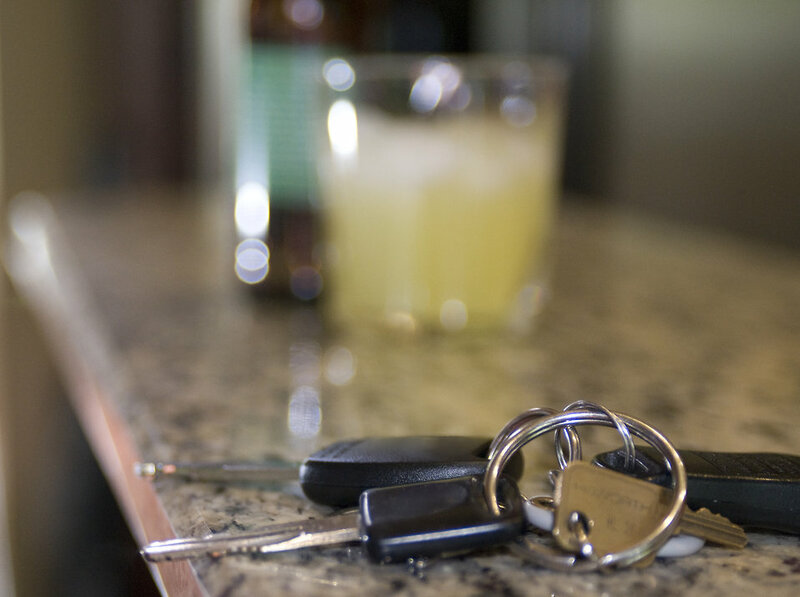 Ott has pushed for years to increase criminal penalties on drunken driving. His other proposals would create a five-year mandatory minimum sentence for committing homicide while driving under the influence, require first-time offenders to appear in court and instate 18-month minimum prison sentences for fifth and sixth offenses. Another measure, sponsored by Sen. Chris Larson, D-Milwaukee, would require all OWI offenders to install ignition interlock devices in their vehicles. Those devices require the driver to pass a breath alcohol test before their vehicle will start. Current law only requires ignition interlocks for repeat offenders or first-time offenders with a blood alcohol content that tested at 0.15. The state maximum is 0.08. Speaking at a Capitol press conference on the bills, Larson argued expanding the mandatory use of interlocks would save lives. “We have a drinking culture in our state and unfortunately we have a drinking and driving culture,” he said. A number of advocates shared emotional stories of loss at the event, including Marla Hall, whose son Clenton and his fiancé were killed by a drunken driver in 2016. Hall held up a small urn holding some of their ashes. Hall founded an advocacy organization, Eliminate Drunk Driving, to push for stricter laws in Wisconsin. “It’s hard to go on … I’m doing it for him,” she said of her son. Some of the proposals highlighted Tuesday have passed the state Assembly in recent legislative sessions, but have stalled in the state Senate. Opponents have argued they would increase the state’s costs for incarcerating offenders and flood courtrooms with additional trials. Ott dismissed those concerns as overblown and inconsequential. In the past, estimates from state officials on how much the bills would cost have totaled more than $15 million. Ott said he believes those estimates are too high, because they don’t account for the deterrent effect of increased penalties. Senate Majority Leader Scott Fitzgerald, R-Juneau, declined to weigh in on the bills’ prospects, instead saying Senate Republicans have yet to discuss them in depth. The office of Assembly Speaker Robin Vos, R-Rochester, did not immediately respond to a request for comment. 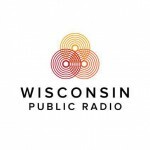 Advocates, Lawmakers Renew Push For Stricter Drunken Driving Laws In Wisconsin was originally published by Wisconsin Public Radio.